https://www.youtube.com/watch?v=5piShwu6Sys thats also good with an usp. 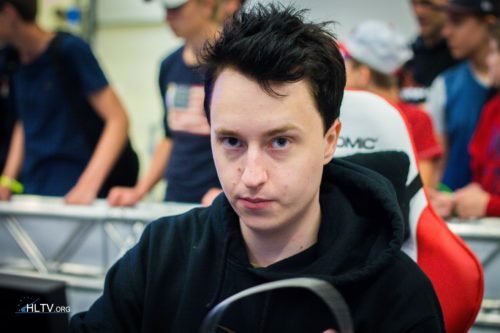 best known person on hltv? vladik69, GeorgWashington, prokda, MIBR_IS_OVERRATED, Jonathan E.
no, thats not from "tutorial". It happened yesterday in my wingman game.